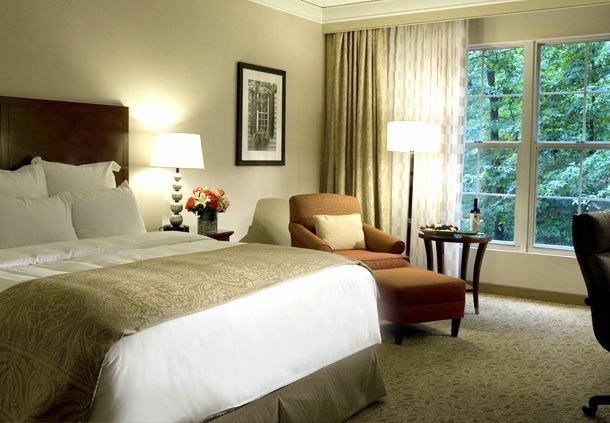 If you are flying to the Washington area, use Washington Dulles International Airport (IAD), which is just 9 miles away from Westfields Marriott Conference Center. Taxis are available or take the Dulles 2 Connector bus from Shelter 2E to the conference center. 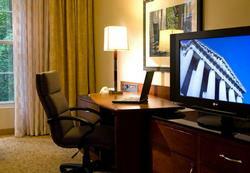 You can also use Reagan National Airport (DCA), which is located 30 miles from the conference center. Taxis are available or take Metro (see instructions below). The conference center is a 15-minute taxi ride from the Wiehle-Reston East Metro Station (Silver Line) or a 20-minute ride from the Vienna-Fairfax Metro Station (Orange Line). The 2B Metrobus Line will take you from the Vienna-Fairfax Station to the conference center. Located off Route 28, between Route 50 and I-66, the conference center is an easy drive from anywhere in the Washington area. From Route 28, take the Westfields Boulevard exit and follow the signs to the conference center. There is plenty of free self parking and valet parking is also available. The Westfields Marriott offers 350 smoke-free guest rooms. 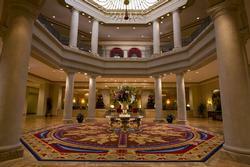 Conference participants may reserve rooms at a special discounted price: $149 per night (plus taxes). Hotel guests enjoy a variety of hotel services and amenities, including a fitness center, indoor & outdoor pool, and outstanding dining options. 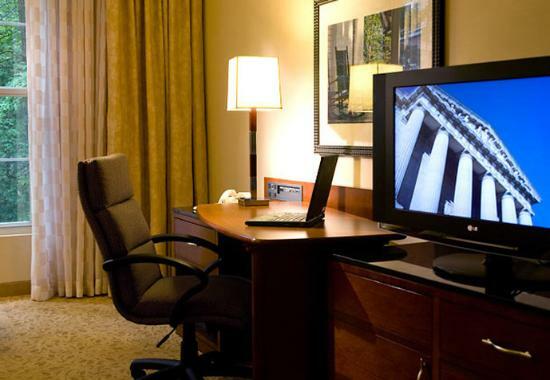 The hotel is nestled in a retreat-like setting and is located near Washington Dulles International Airport and is a short drive to downtown Washington, DC. The National Air and Space Museum's Udvar Hazy Center, wineries, and the Wolf Trap Center for the Performing Arts are all within 10 miles of the hotel, which features access to the Signature Westfields Golf Club by Fred Couples. We have arranged for a discounted block of rooms at the Westfields Marriott for conference participants for $159 per night, plus taxes. The discount will expire on September 10 or when the block is fully booked, whichever comes first. 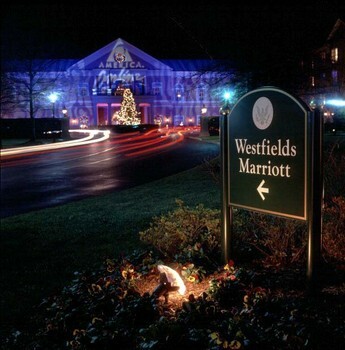 Call the Westfields Marriott at 800-228-9290 to check on availability. Be sure to say that you are part of the National HUBZone Conference. If the Marriott is sold-out or you prefer to stay elsewhere, any hotel in the Chantilly / Washington Dulles International Airport area is convenient to the conference center.